Karber's Blog: Personalized Cards at Karber Shop! Personalized Cards at Karber Shop! Hi everyone! 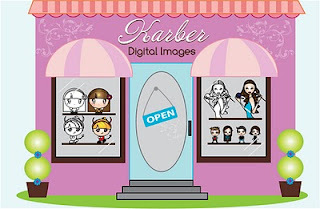 Now In Karber Shop you can find Personalized Digital Cards! So often we want to send cards to family and friends sharing a special celebration and we love to make them, but we know that nowadays with busy lives, sometimes we can't find enough time to make so many cards and going to the post office. With the Karber Personalized Digital Cards, you decide the text of your card and send it by email. These cards are also perfect for invitations or announcements. We have a wide variety of options with original designs! Once you bought your personalized digital card, you send us an email with the text you want to include on your card as well as the color of the typography. You will receive your personalized digital card within 24 hours. You can see the different designs HERE!